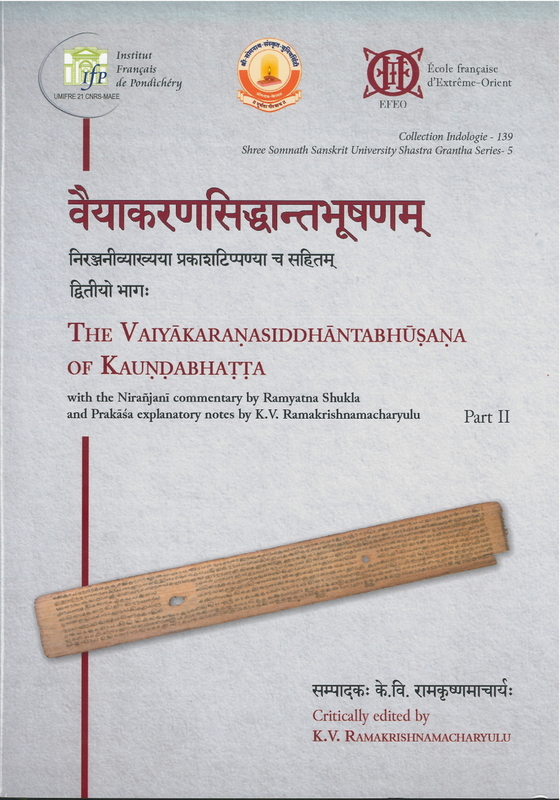 The Vaiyākaraṇasiddhāntabhūṣaṇa, also known as the Vaiyākaraṇabhūṣaṇa, is a commentary on the great 17th-century grammarian Bhaṭṭoji Dīkṣita’s Vaiyākaraṇamatonmajjana, written by Bhaṭṭọji’s nephew Kauṇḍabhaṭṭa. 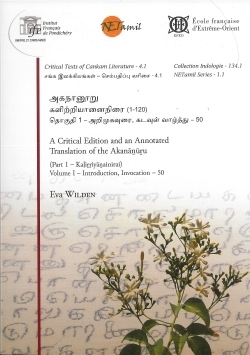 It is one of the most important texts of the late Pāṇinian grammatical tradition on questions of semantics. 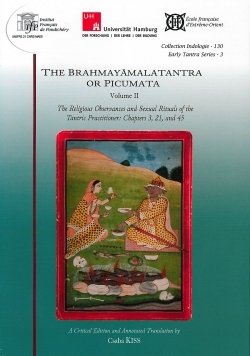 The main intention of Kauṇḍabhaṭṭa’s commentary is to refute objections raised by proponents of the two rival systems of Logic (Nyāya) and Exegesis (Mīmāṃsā) on various aspects of semantics, and to establish the Grammarians’ views on these subjects. 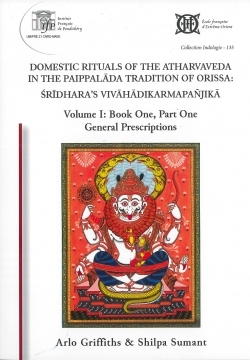 The Vaiyākaraṇasiddhāntabhūṣaṇasāra, an abridged version of the Vaiyākaraṇabhūṣaṇa by the same author, is a popular work that was commented upon more than ten times. 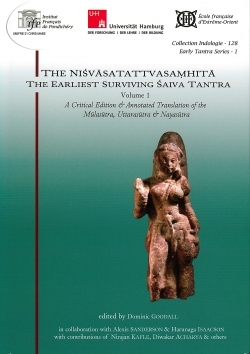 On the other hand, nobody so far has attempted to write a commentary on the Vaiyākaraṇabhūṣaṇa itself. 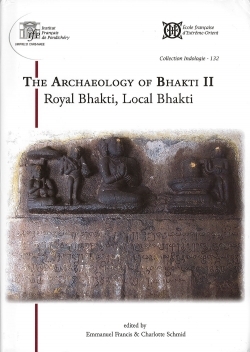 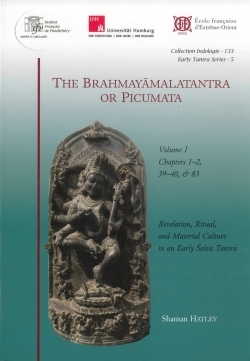 The present work contains the Vaiyākaraṇabhūṣaṇa along with a commentary called Nirañjanī by Pandit Ramyatna Shukla and explanatory notes (Prakāśa) by the editor. 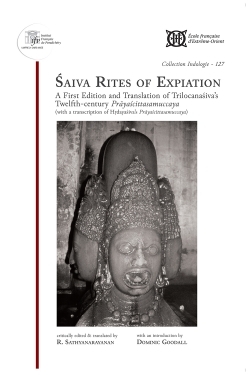 The edition was prepared by taking a 17th-century manuscript as a basis, and by comparing it with forty manuscripts from different parts of India, as well as with all four published versions, none of which can be regarded as a truly critical edition. 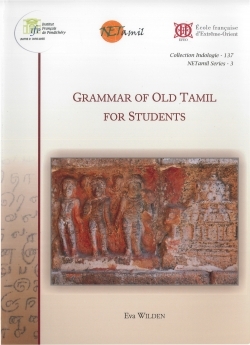 The present volume contains the second part of the work, discussing the meaning of verbal suffixes (lakāra-s), nominal suffixes and nominal stems. 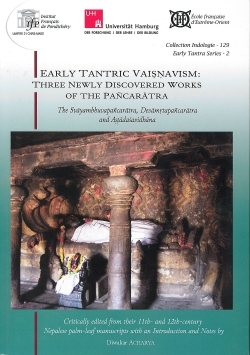 Prof. K. V. Ramakrishnamacharyulu is the former Vice-Chancellor of the Jagadguru Ramanandacharya Rajasthan Sanskrit University, Jaipur and a retired Professor in Vyākaraṇa at the Rashtriya Sanskrit Vidyapeetha in Tirupati. 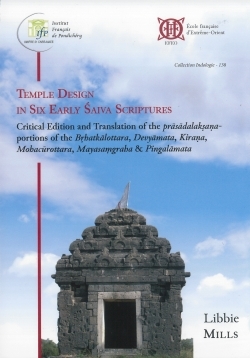 He has studied in depth the Vaiyākaraṇabhūṣaṇasāra and all its commentaries, and is now engaged in writing a comprehensive commentary on this text. 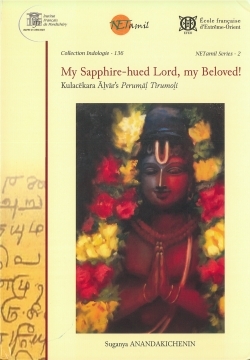 He has been honoured with titles such as Mahāmahopādhyāya (honoris causa), Śāstravidvanmaṇi, Vyākaraṇa Śāstra Viśārada, and with various awards, including the Certificate of Honour for Proficiency in Sanskrit for the year 2017, conferred by the President of India, and the Ramakrishna Award from the Sarasvati Vikas, Canada. 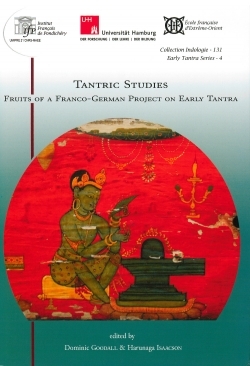 He is currently associated with the French Institute of Pondicherry as an Honorary Professor.